in our lifetime; therefore we must be saved by hope. Influential 20th Century American theologian, writer, and political activist Reinhold Niebuhr (1892-1971) is the subject of the documentary An American Conscience: The Reinhold Niebuhr Story (Journey Films, March 2017). 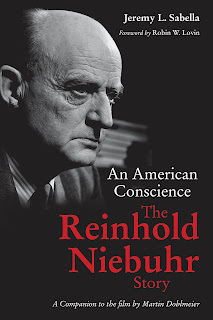 In addition to examining Niebuhr's life and writings, the film by Martin Doblmeier offers interviews with former president Jimmy Carter, civil rights activist Andrew Young, New York Times columnist David Brooks, author Susannah Heschel, and author Cornel West, among others. Actor Hal Bolbrook is the voice of Niebuhr. The film, which currently is being screened at numerous colleges and universities and will debut on PBS this spring, is available to purchase as a DVD. 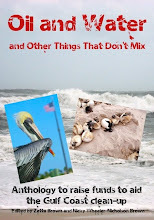 A companion book of the same title also is available to pre-order; it releases March 30.